A unique opportunity! 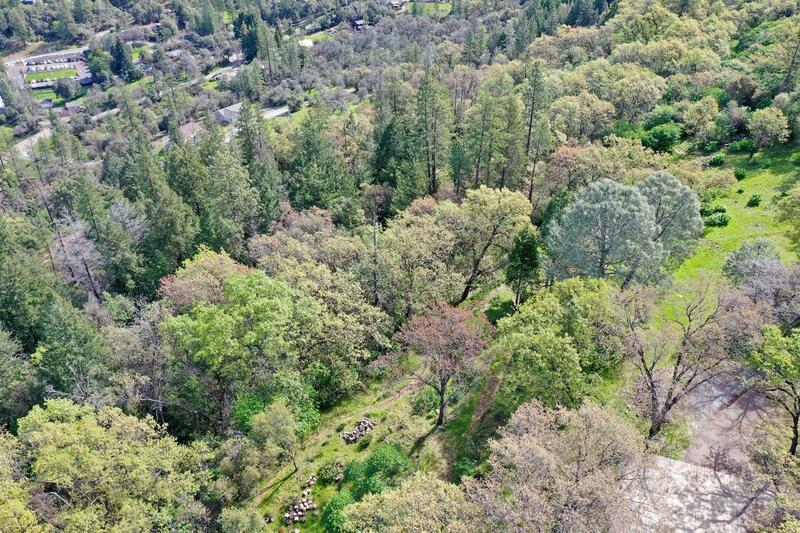 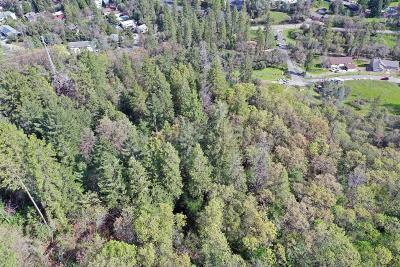 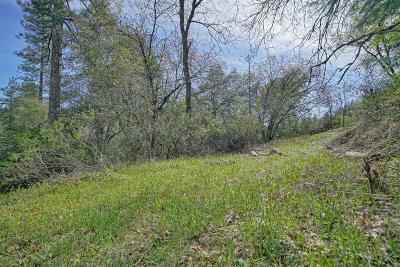 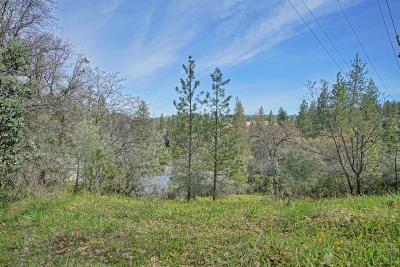 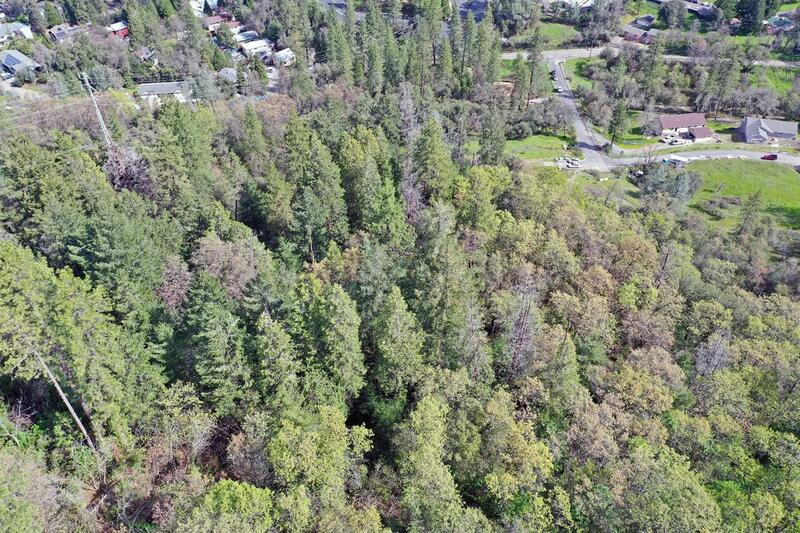 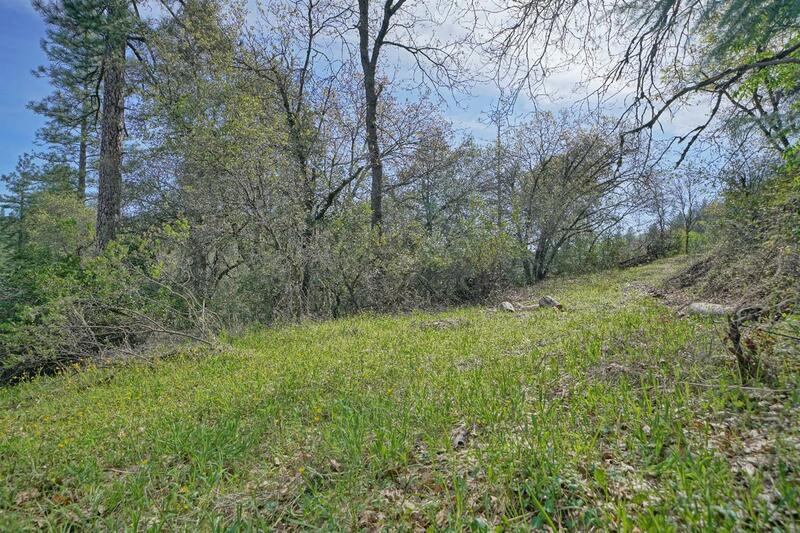 This 6 acre parcel is one of 2 contiguous parcels downtown Placerville. 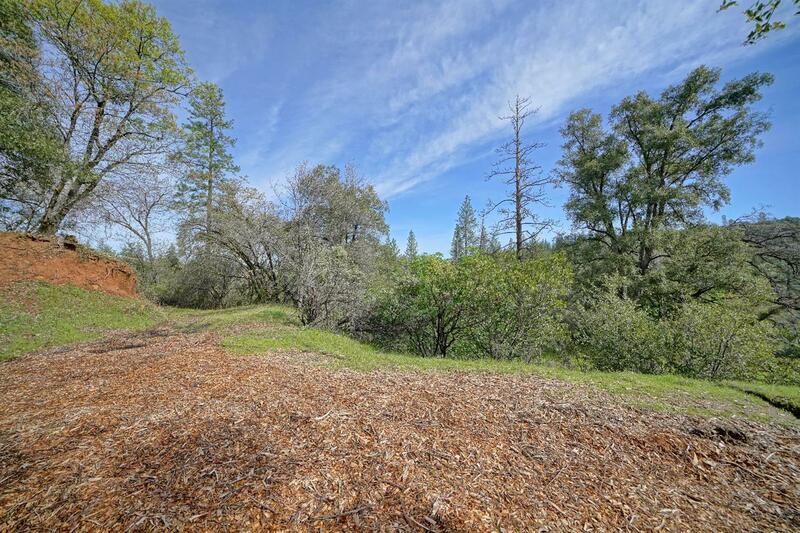 They are both heavily treed with great local views and decent access. 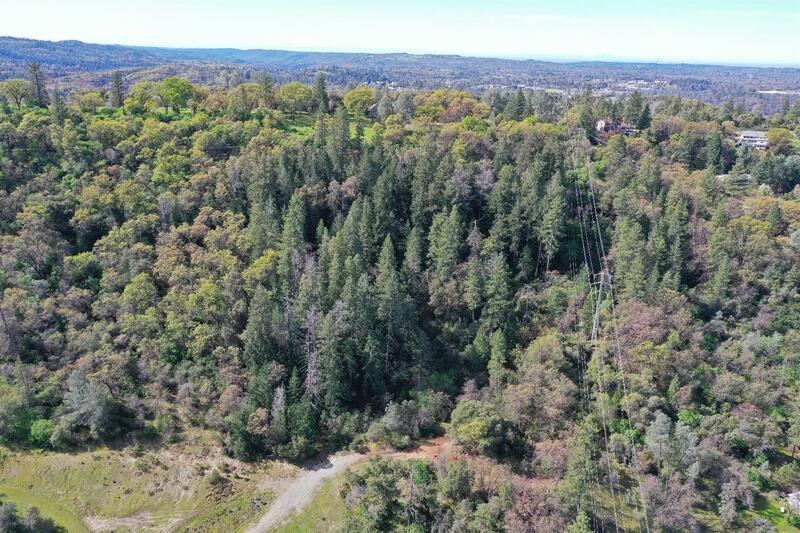 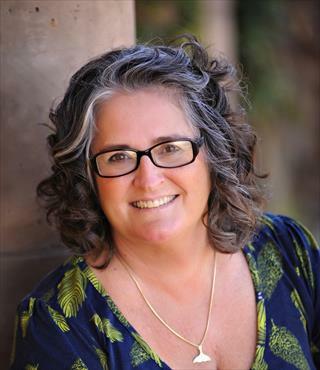 The lots are close to schools, shops, an easy walk to our local farmers market, restaurants and all the fun Placerville offers. 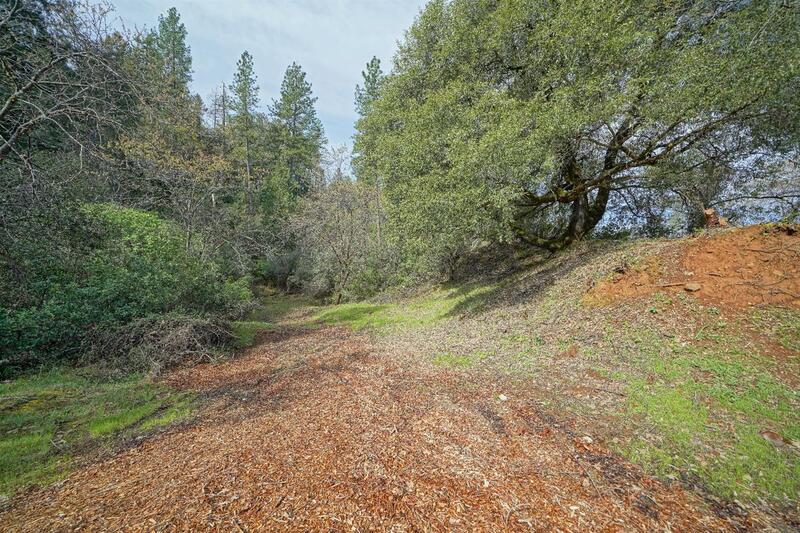 Located in a cul-de-sac and minutes from Highway 50, these could be the perfect lots to build your dream home. As an added bonus they are in the neighborhood of 3 newly constructed beautiful homes.